Today’s tip about how to help stop Bed Bugs from biting you until you can exterminate them. Bed bugs hate the smell of Lavender. Purchase some Lavender sachets or spray and place under your pillow and or spray liberally over your bedding before you go to sleep. 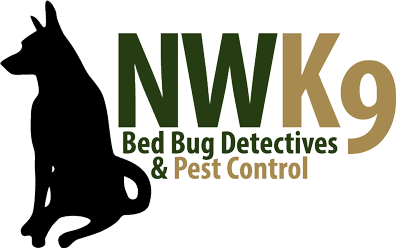 Although, this is not a treatment to eliminate Bed bugs it will repel the bugs and help reduce the chances of being bitten until you can hire a company that specializes in Bed Bug Management like Northwest K9 Bed Bug Detectives. Seattle-based Northwest K9 Bed Bug Detectives are experts at detecting, preventing and exterminating Bed bugs in the Pacific Northwest.